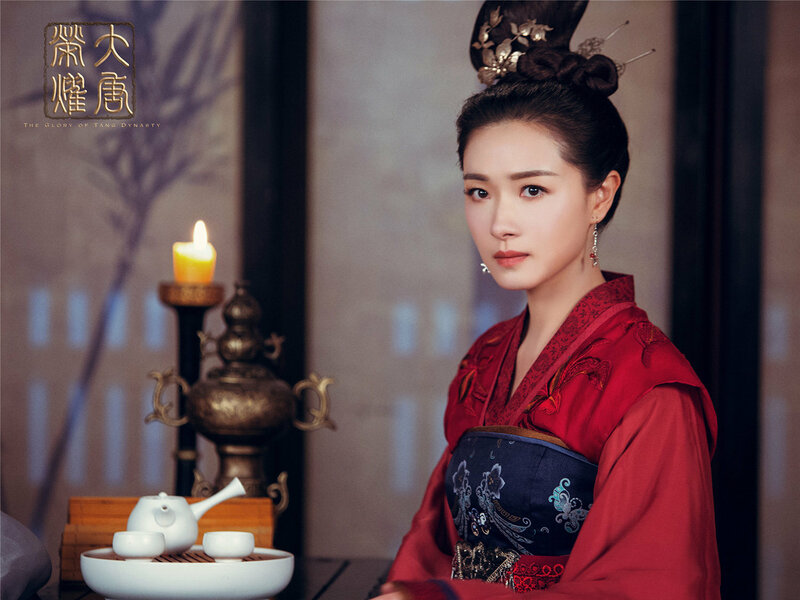 Promotional images of Chinese actress Wan Qian with her role in television series The Glory of Tang Dynasty. The 92-episode drama series is one of the most popular shows in China in 2017. The drama tells the story of Consort Shen and Prince of Guangping (who later becomes Emperor Daizong of Tang). Actress Jing Tian plays the consort while actor Ren Jialun as the prince; Wan Qian stars in a supporting role as Dugu Jingyao, a general who later becomes the king’s concubine. Bumped into this music video while doing some Youtube hopping of western music from the 1990’s. Alone by British pop group Bee Gees, released in 1997. Bee Gees have sold more than 220 million records in a career spanned over half-a-century, placing them among the world’s all time best-selling music artists. Not particularly fond of this song, but it’s one of those memory-trigger pieces that stuck in my head. I just started driving (mostly to tuition and libraries) back then and this was played so often on the radio that it became toxic LoL. It was also during the first “major” crossroad I faced. Just got into pre-university and pondering whether I should switch to business or stay with science stream. Chose the later partly because of a girl, and the rest is history. It’s been 20 years now. Two of the three brothers in Bee Gees are in heaven, and I’m probably halfway through my journey. Time flies for sure, carpe diem. BTW, Reply 1997 is a popular Korean drama series about pop culture and memories in the 90’s. I’m borrowing the title to tell my own stories.